Now, well into its 4th season, the Mysterious Traveler Concert Series features FREE monthly concerts from September through May. 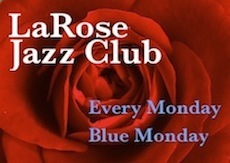 It has showcased a diverse array of Jazz performers, young and not so young, who are shaping the future sounds of Philadelphia, including such awesome talents as Kim Pedro Rodriguez, Elijah Thomas, Wali Bickely, Chris Oatts, Victor North, Najwa Parkins, Dan Hanrahan and more. 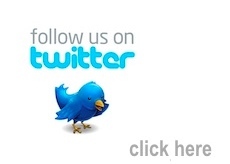 The series has quietly grown into one of the most exciting musical events in the city. The series emerged out of a 2014 discussion between Leo Gadson of Producer's Guild, Adam Feldman of The Free Library of Philadelphia and Homer Jackson of PJP. 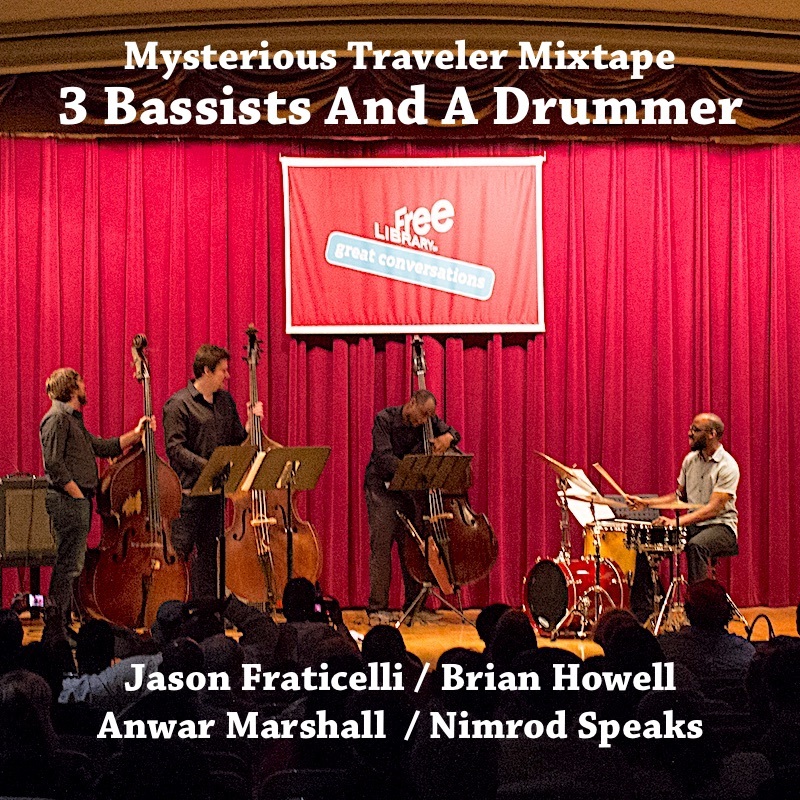 The trio, teamed up to develop a daring, new performance series: The Mysterious Traveler Concert Series, which takes place in the Montgomery Auditorium at the Central Branch of the Free Library of Philadelphia at 1901 Vine Street in downtown, Philadelphia. One of the most exciting concerts of the Mysterious Traveler Concert series took place on Monday, April 13, 2015 and featured an unusual ensemble consisting of three bass players and a drummer. The bassists included Nimrod Speaks, Jason Fraticelli and Brian Howell. The drummer was Anwar Marshall. This quartet presented a joyous and engaging performance. 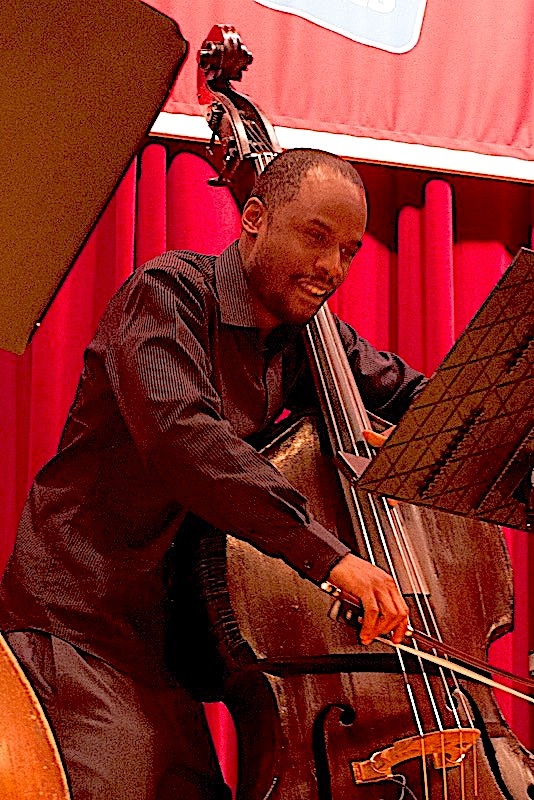 Brian Howell is a Philadelphia bassist and the son of saxophonist Bob Howell. He attended the Philadelphia Creative and Performing Arts High School, Governor's School for the Arts and University of the Arts. he also studeied with Conrad Korsch and with legendary teacher Dennis Sandole. Brian has worked with Steve Giordano's Spacetet, as well as with Victor North, Sid Simmons, Byron Landham, Jim Ridl, Logan Richardson, Hannibal Lokumbe, Ray Anderson, Terrell Stafford, John Swana, Duane Eubanks, Orrin Evans, Jimmy Bruno, Chris Farr, Mike Mainieri, Nate Birkey, Adam Unsworth, Ron Thomas, Jennifer Lopez, and others in the jazz and rock scene. 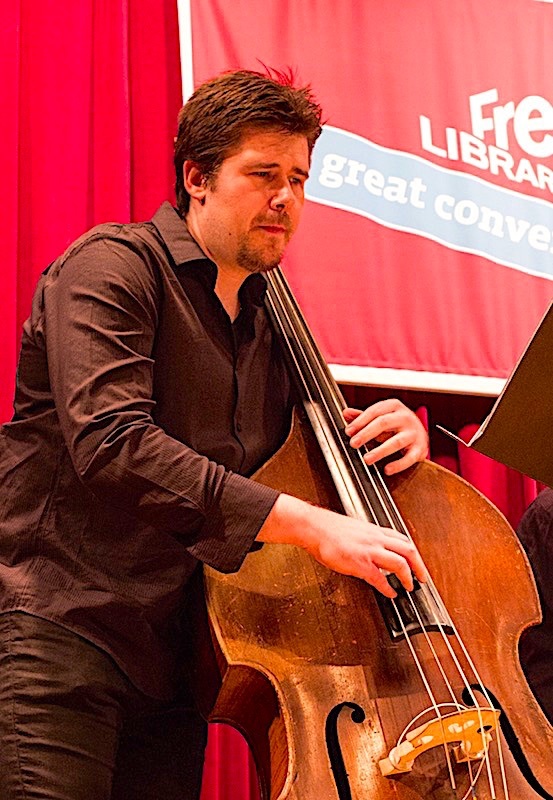 Jason Fraticelli is a Philadelphia-based upright bassist, composer, and multi-instrumentalist. He is a co-founder of The Fresh Cut Orchestra, Jason has had the experience of performing with many different musicians, such as John Ellis, Skerik, Marco Benevento, Billy Martin, Jacob Fred Jazz Odyssey, Matisyahu, Melody Gardot, and Cyro Baptista’s Banquet of the Spirits, G Love, Robert Glasper, Mark Guiliana, and Taylor McFerrin. The Fresh Cut Orchestra has been receiving rave reviews while performing at renown performing arts center venues such as the Painted Bride Arts Center, the Kimmel Center for Performing Arts, and the Kennedy Center for Performing Arts in Washington, DC. Jason Fraticelli is a Ropeadope Records artist. 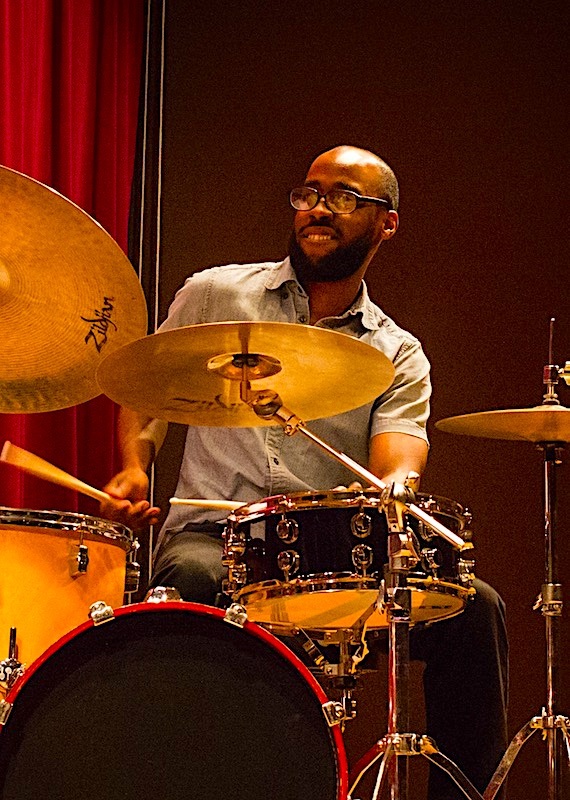 Anwar Marshall is a drummer and co-leader of a ten-piece ensemble called the Fresh Cut Orchestra which plays regularly semi-regularly at the Painted Bride Art Center and the Kimmel Center. In addition, he has worked with musicians such as Dave Douglas, Orrin Evans, Tim Warfield, Duane Eubanks, Jaleel Shaw, Robert Glasper, Josh Lawrence, Joel Frahm, Kurt Rosenwinkel, Lauren Talese, Leela James, James Jamerson Jr., Adam Blackstone, Tom Harrell, and The Captain Black Big Band. 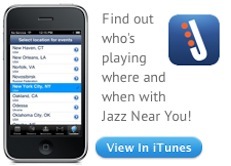 Anwar Marshall has performed in venues all over the Delaware Valley, North Jersey and New York City. 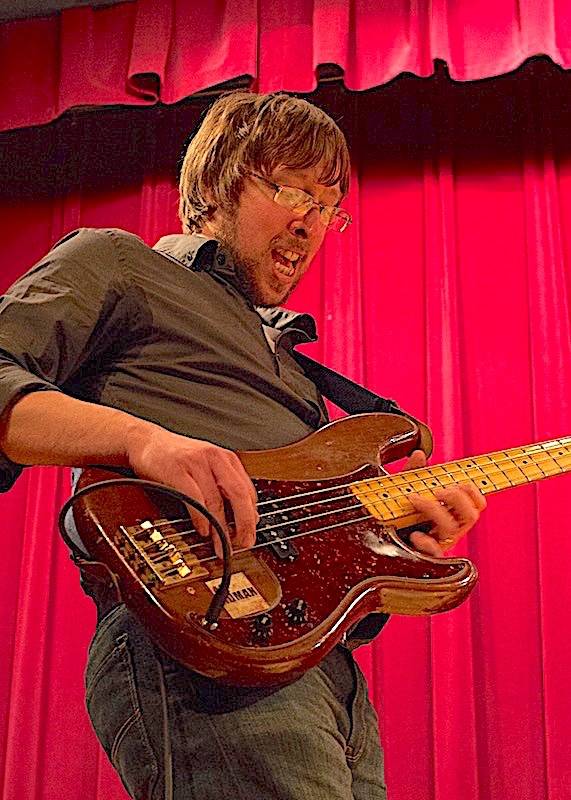 3 Bassists And A Drummer was recorded live at The Montgomery Auditorium of the Free Library of Philadelphia in September 2014 and edited at Lynasha Studios. Special Thanks: Adam Feldman and Perry Genovisi of the Free Library of Philadelphia, Leo Gadson of Producer's Guild, PJP Staff and supporters; Lynn Washington, Gail Fountaine, James Solomon, Asha Jackson, Julia Lopez, Melissa Talley Palmer and Stephanie Seiple. 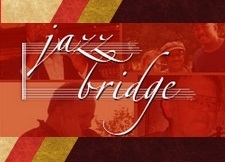 Philadelphia Jazz Project is a sponsored project of the CultureWorks | Greater Philadelphia, with funding provided by The Philadelphia Foundation.